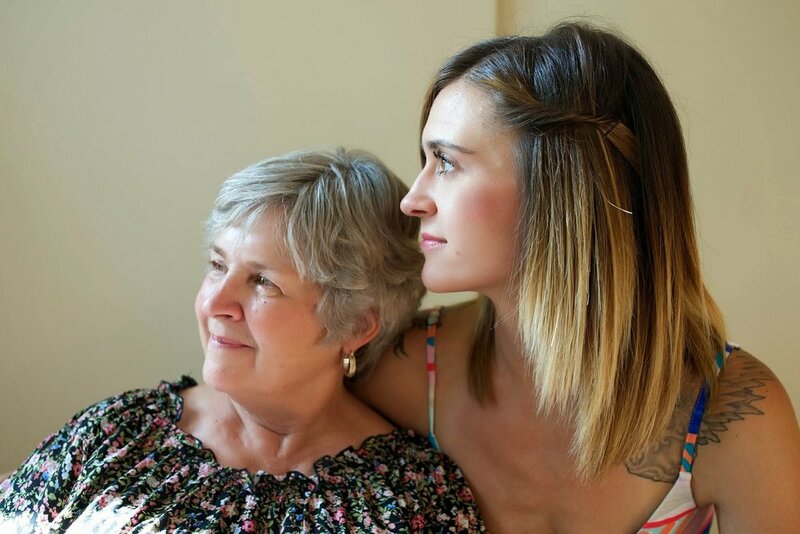 When it comes to caregiving, it seems a staggering amount of people across the country are either the primary caregiver to a relative or one of the primary caregivers, often sharing the responsibility between siblings and other family members. While caregiving for a relative can sound like it shouldn’t affect employee productivity and absenteeism in the workplace, it does and it costs companies millions of dollars a year in lost productivity and missed days. It stands to reason therefore, that employers give some kind of benefit for employees to use in order to lessen the stress of caregiving, but do they? A recent study done by the Harvard School of business suggests that while almost 80% of employees cite caregiving service referrals as being a preferred and highly important work benefit, only around 38% of employers state they would consider this as a viable part of their employee benefits plan. Add to this the fact that over 90% of employers have noted the correlation between talent retention and a subsidized care home benefits option, yet fewer than 10% of companies offer such a benefit. Despite the clear indication that employee retention in a number of situations is dependent on adequate coverage and care of a relative at home, employers seem reluctant to provide subsidized care referrals as part of employee work benefits. In the cases that they do, it’s often found that employees aren’t made aware of just what types of benefits surrounding care are available, leading to huge numbers of workers leaving the organisation to provide care for family in the home themselves. With the costs of home care rising and many employers not providing options in terms of benefits for their employees, many organisations are seeing a high rate of turnover and a lack of loyalty to the company, resulting in high costs associated with talent loss and the need to train new employees. Studies show that, financially speaking, a loss of talent is almost equal to or more than the cost of providing a home care benefit of some kind. Ultimately, with more and more Americans being burdened by care struggles as the baby booming generation reach senior years, more employers are going to have to provide services surrounding support groups, information seminars and other moral and financial support to those caregiving employees if they expect to retain their current employers as well as bolster company and organization loyalty.